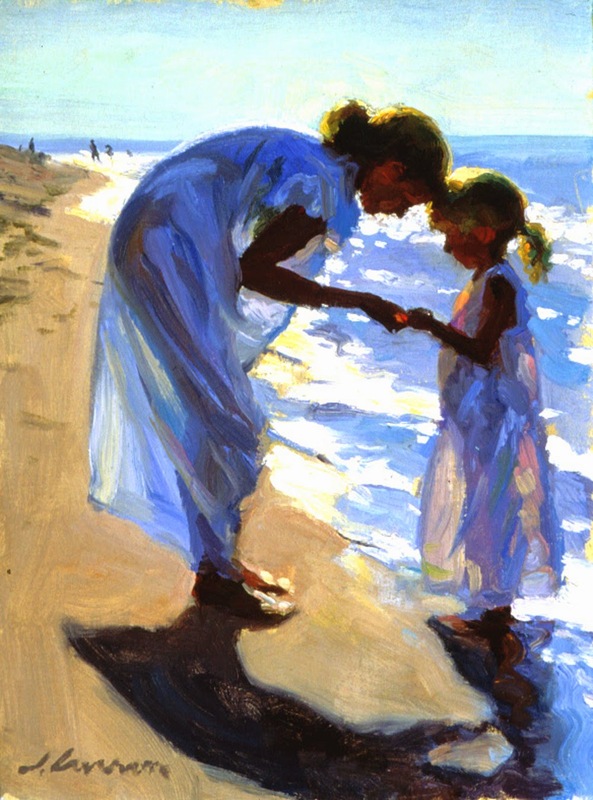 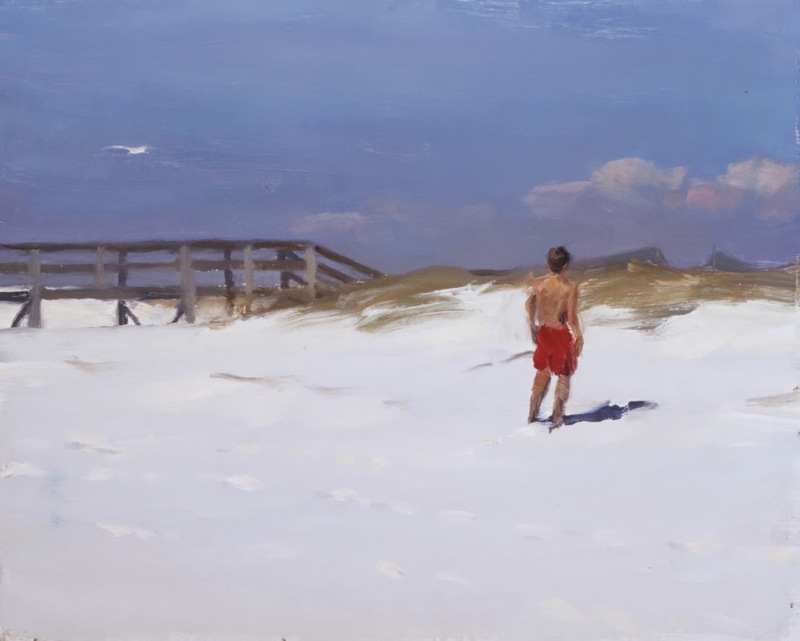 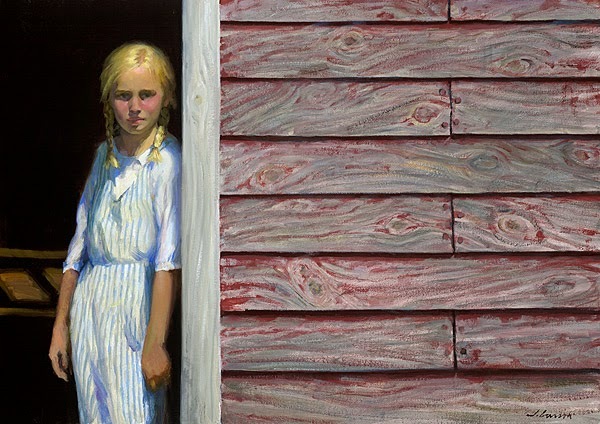 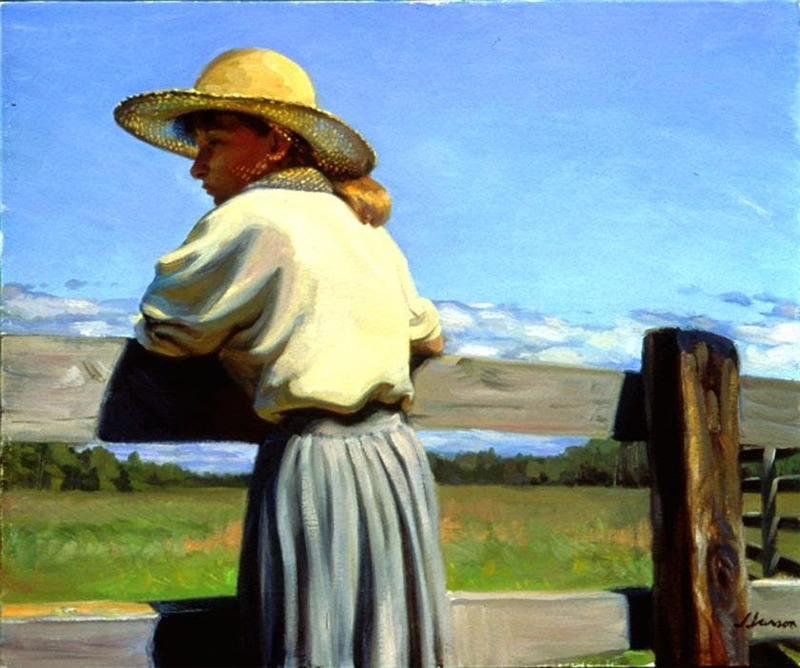 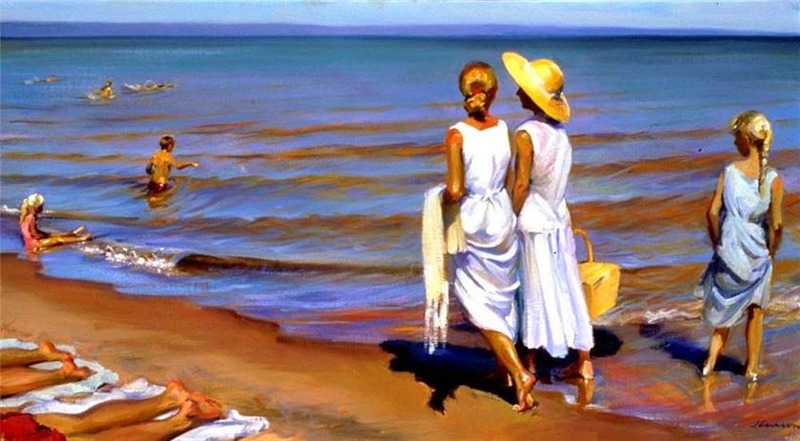 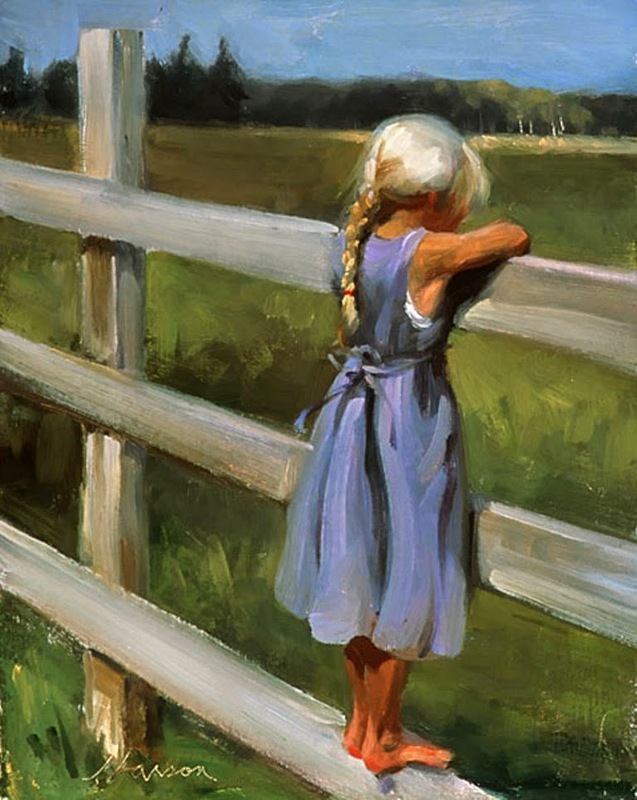 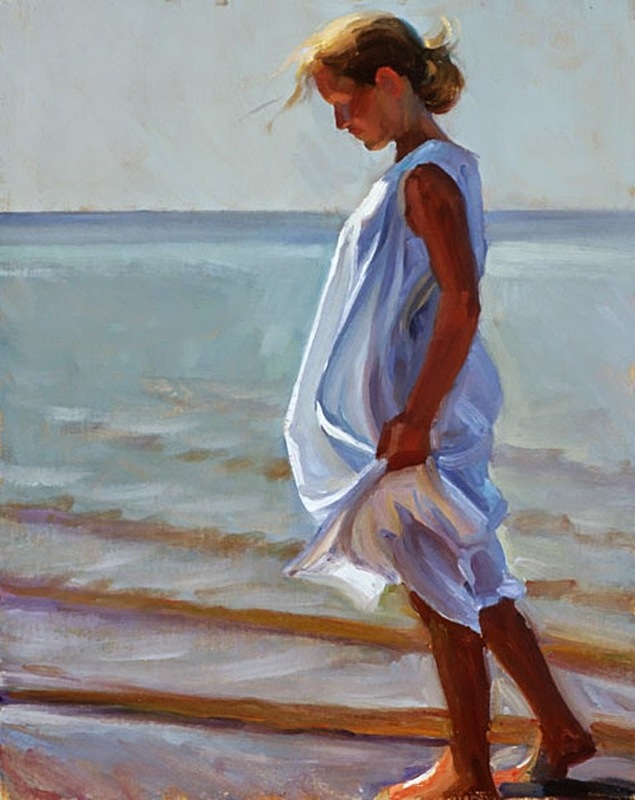 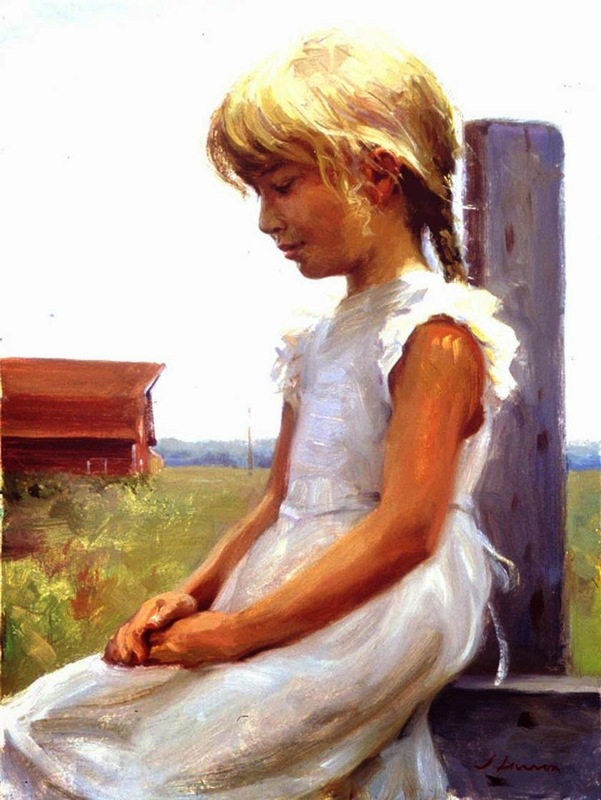 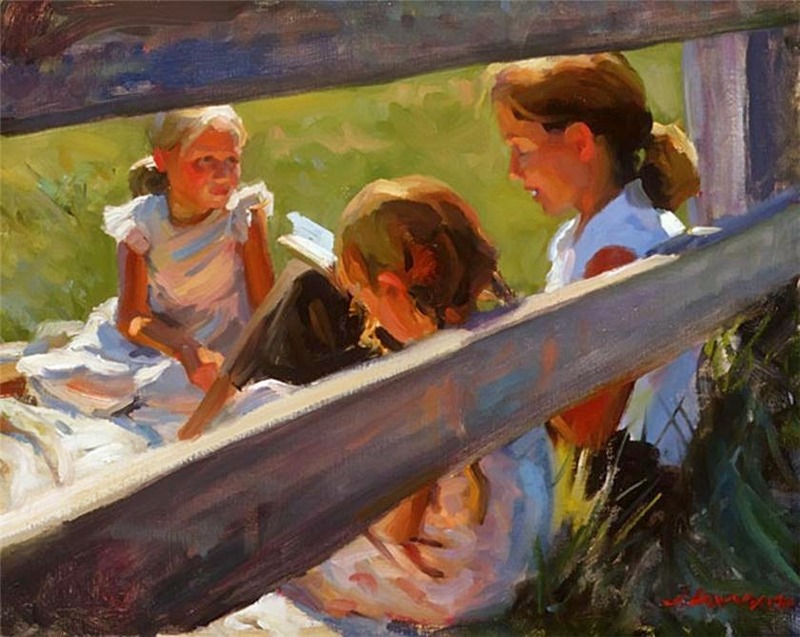 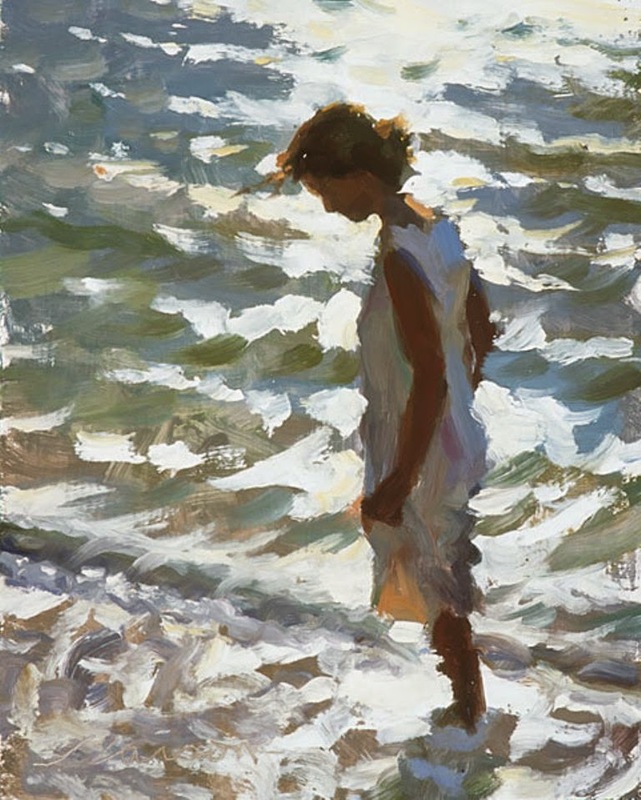 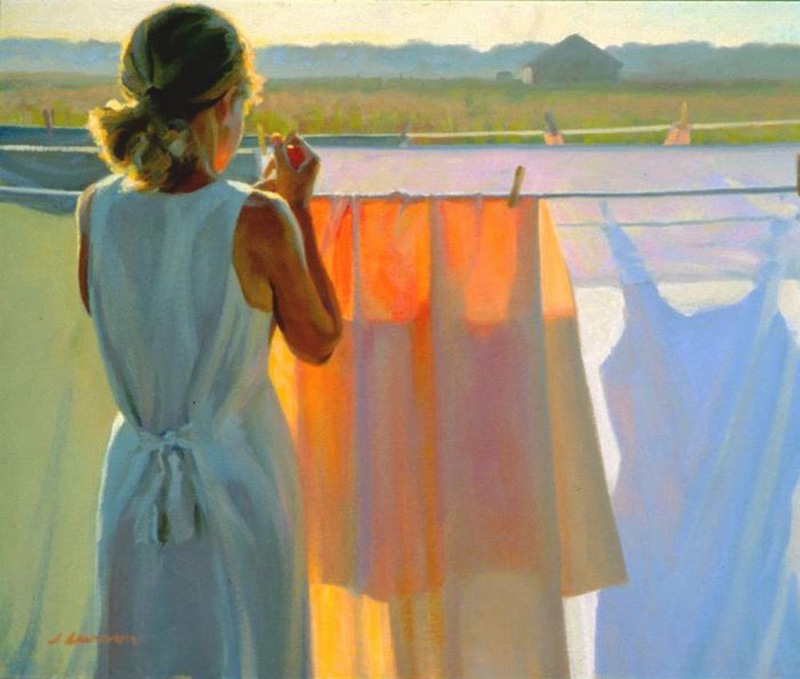 Jeffrey T. Larson was born in 1962 in Two Harbors, Minnesota and grew up in the Twin Cities. 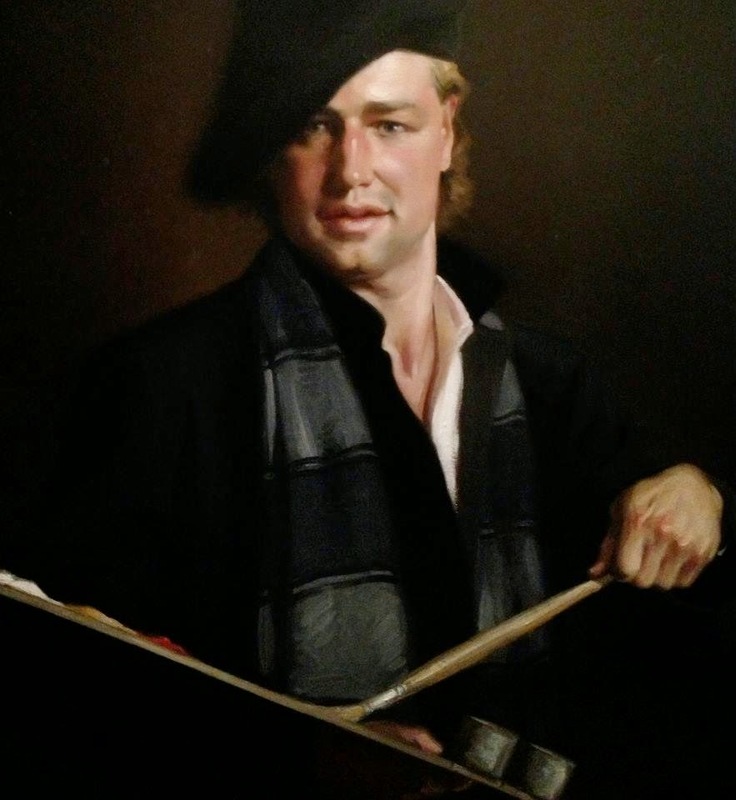 At the age of seventeen he began his classical studies with traditional atelier training under Richard Lack at the Atelier Lack in Minneapolis, MN. 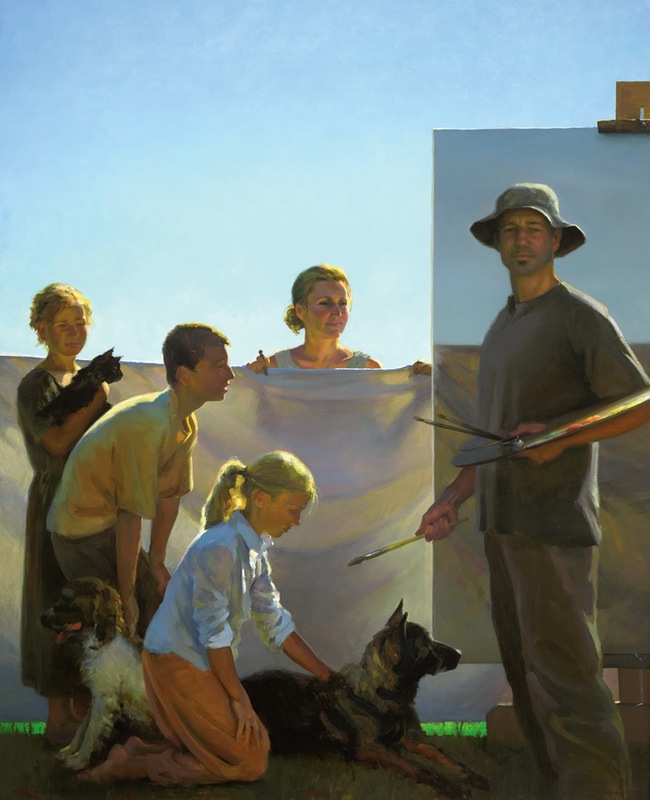 Following his four- year training at Atelier Lack (1980-1984), Larson studied the work of the masters in the United States and abroad. 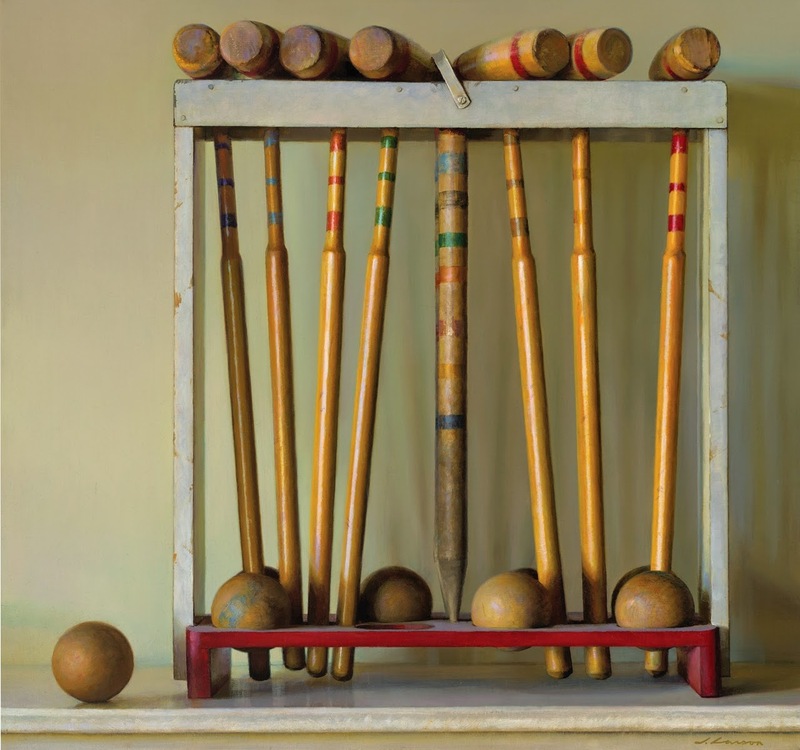 These exercises included sculpting, which granted Larson a superior understanding of volume and form that is evident in his paintings today. 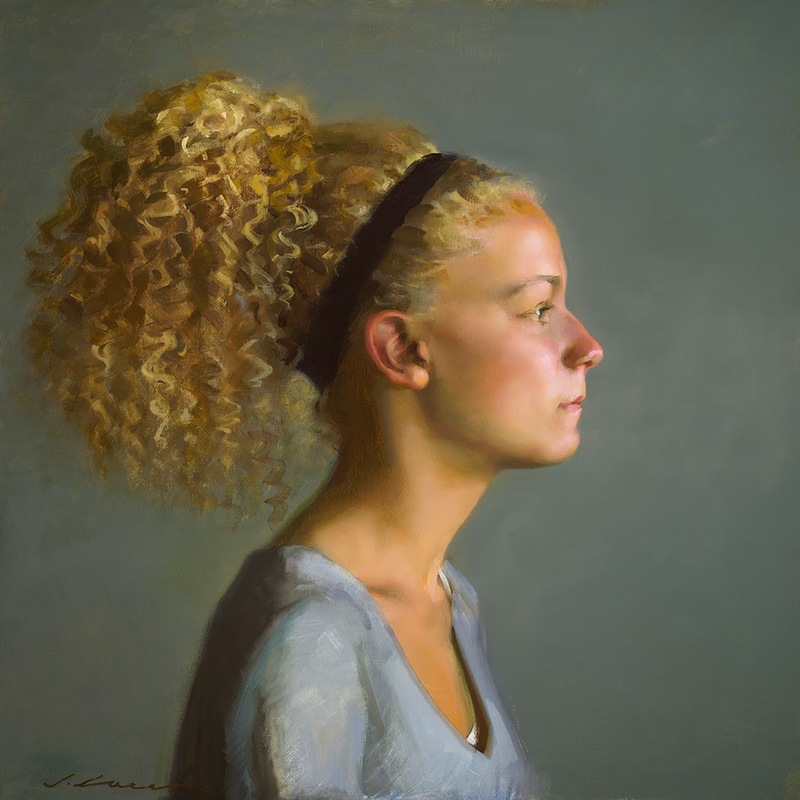 Larson also served as the assistant Director and Head Instructor at Atelier LeSeur in Minnesota (1984-1986). 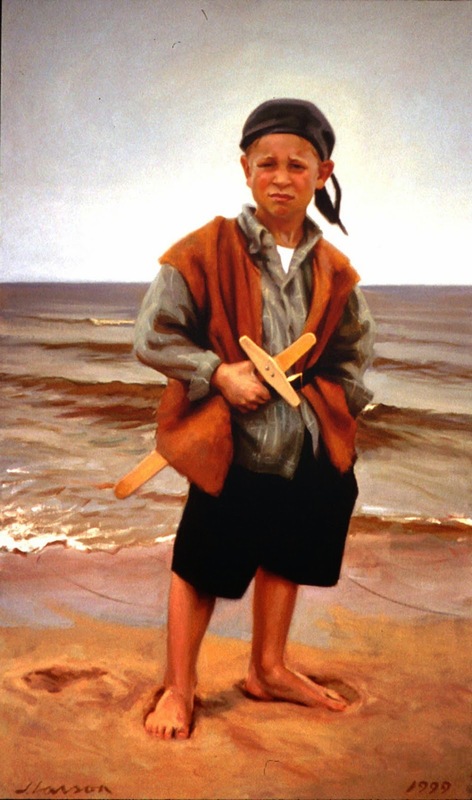 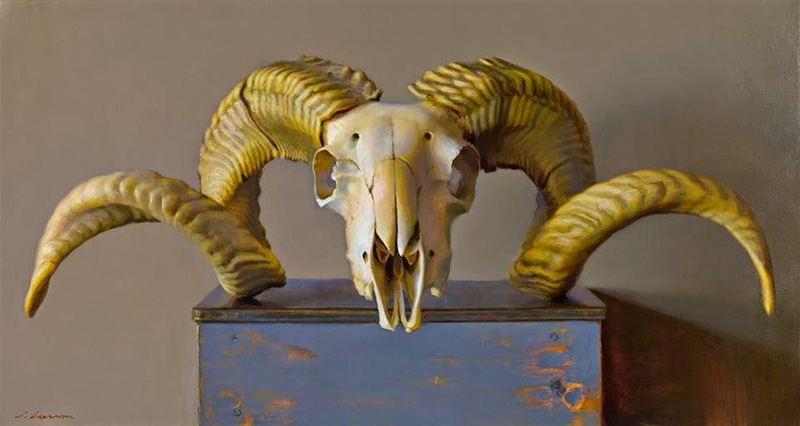 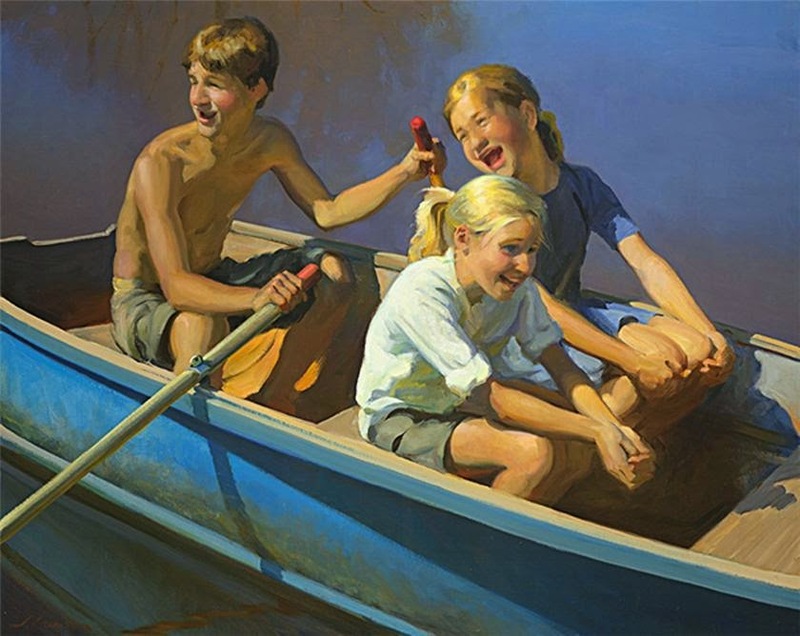 A Trademark of Larson’s work is his ability to elevate his subject matter. 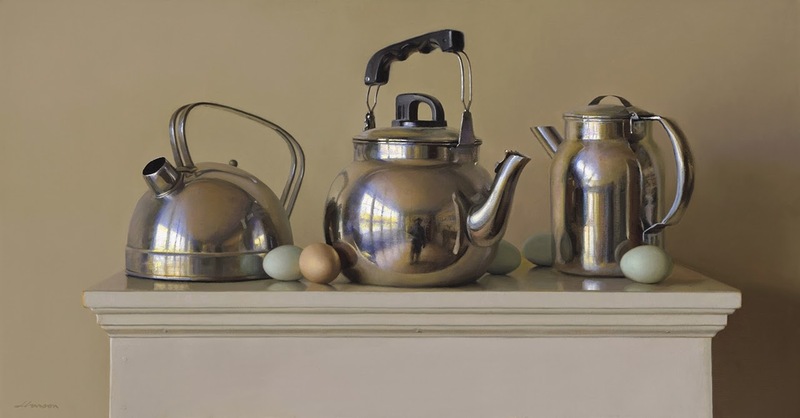 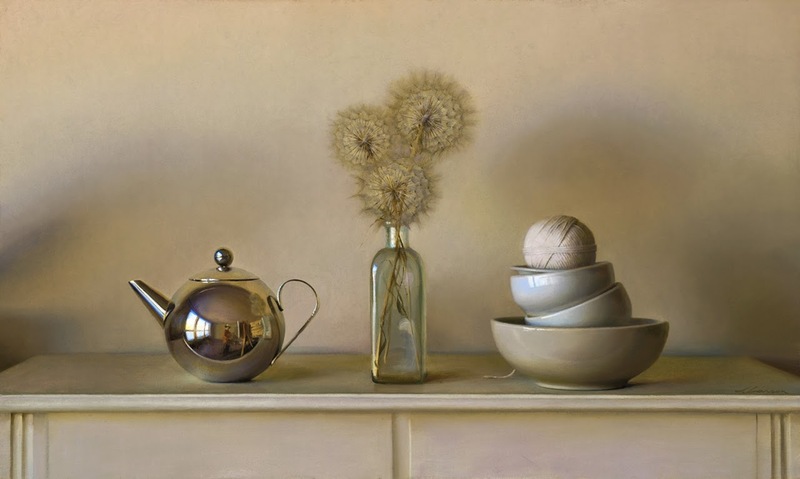 In contrast to his outdoor painting where his focus is on the impression of sunlight, his studio paintings focus on a more contemplative, atmospheric light created by subtle changes in value and delicate brushwork. 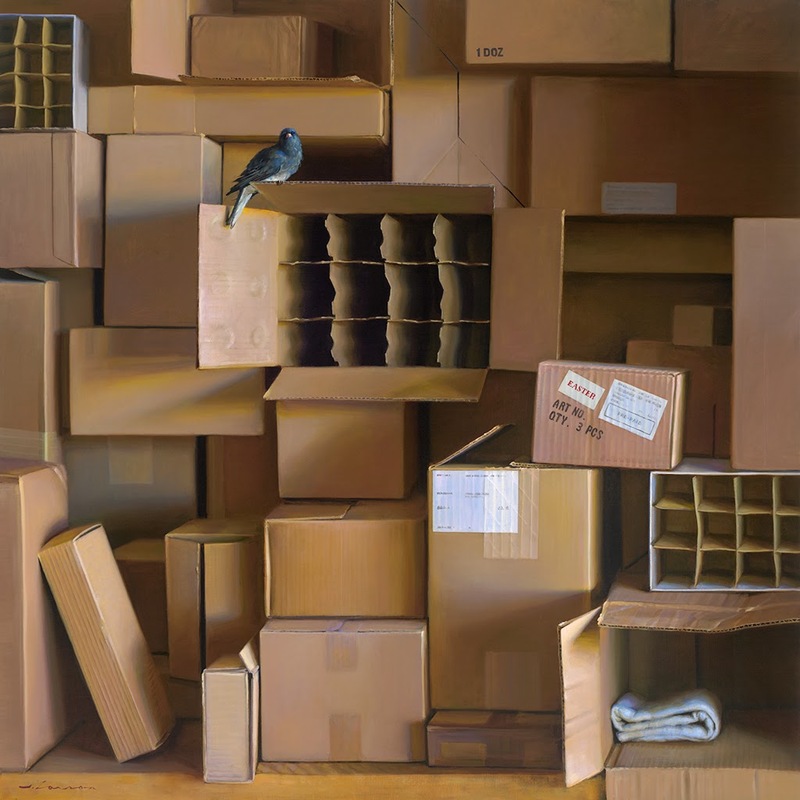 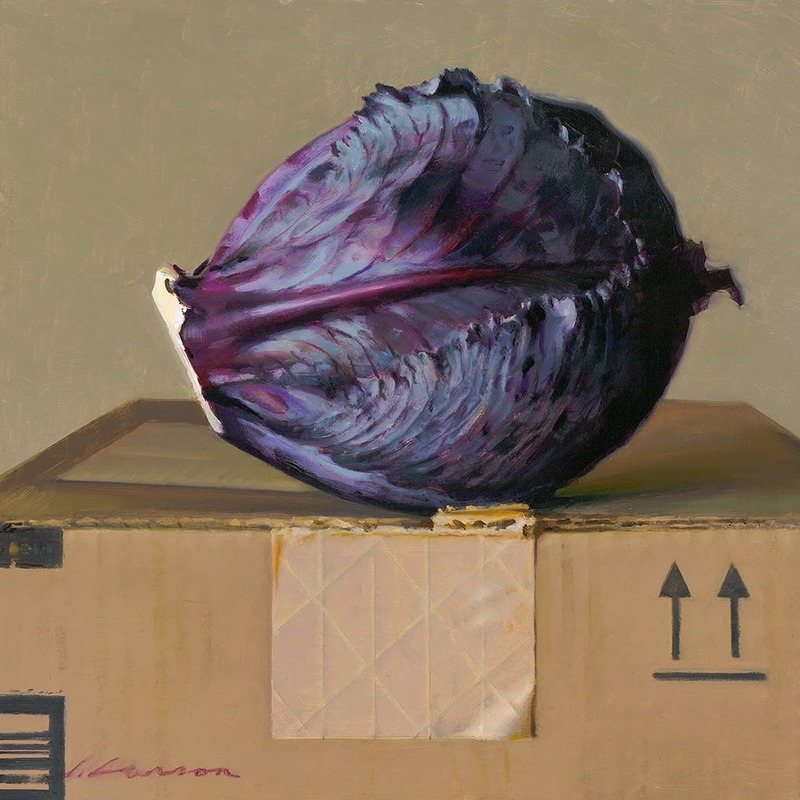 Whether outdoors or in the studio, Larson takes something which the eye would otherwise categorize as unremarkable, and presents it with such authority that we re-evaluate its artistic integrity, and ultimately find beauty and relevance in the thing itself. 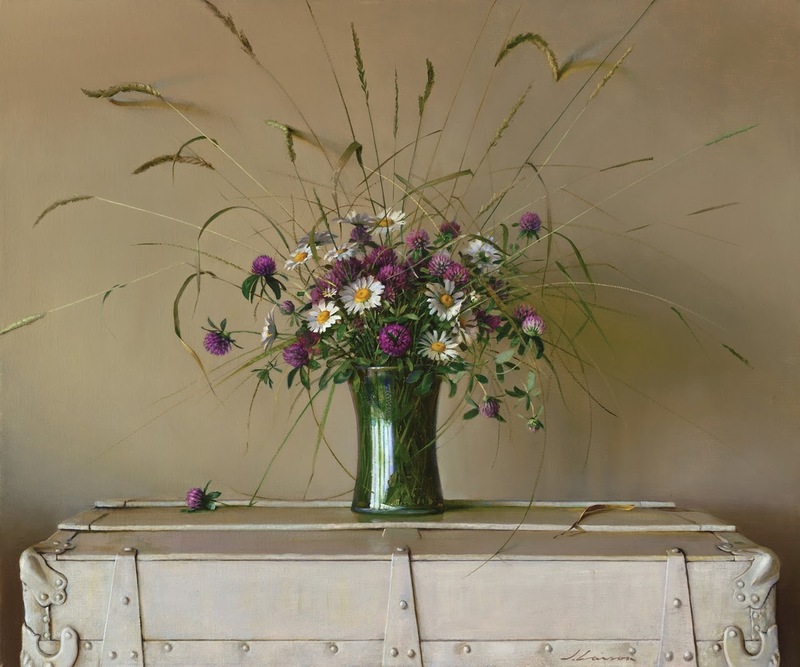 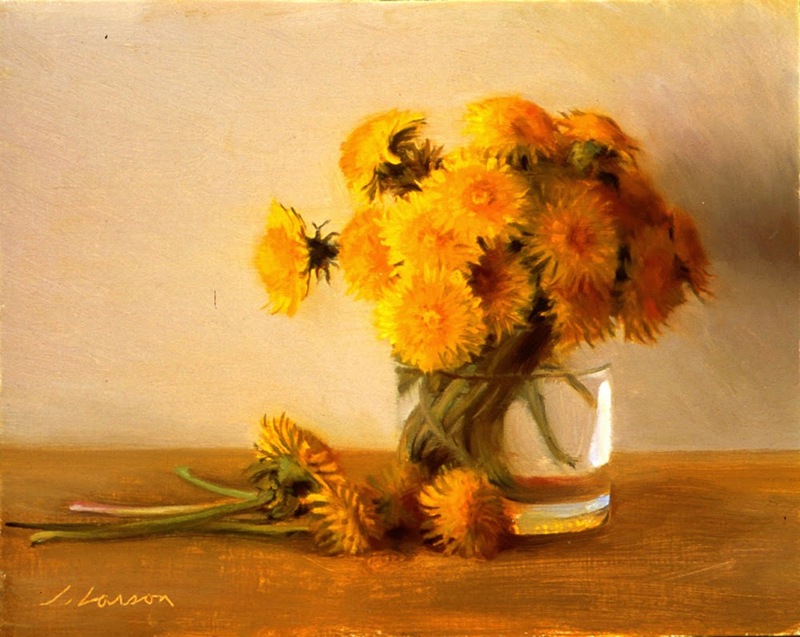 Larson has been a featured artist in American Artist magazine, Classical Realism Journal, Fine art Connoisseur, and American Art Collector. 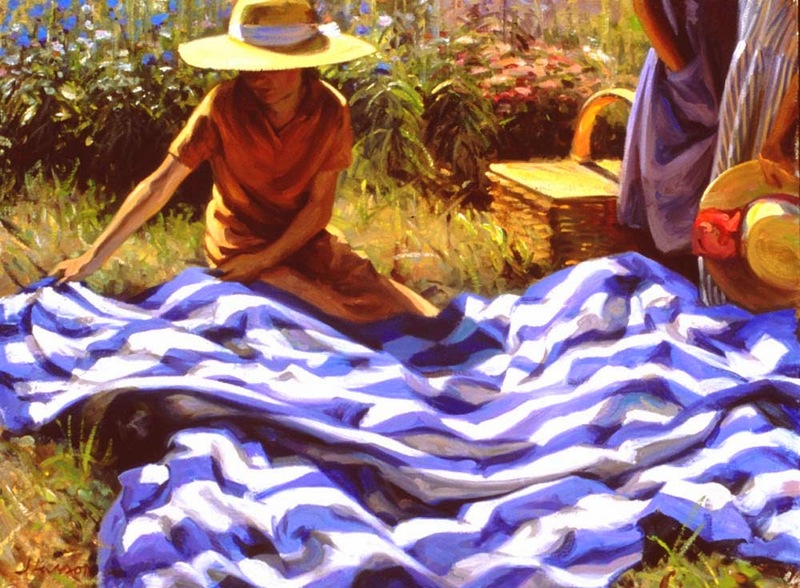 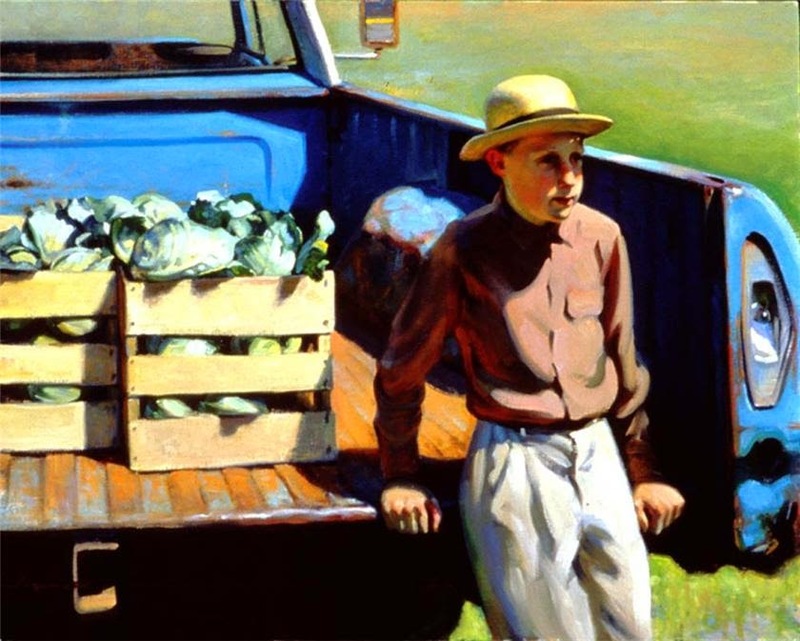 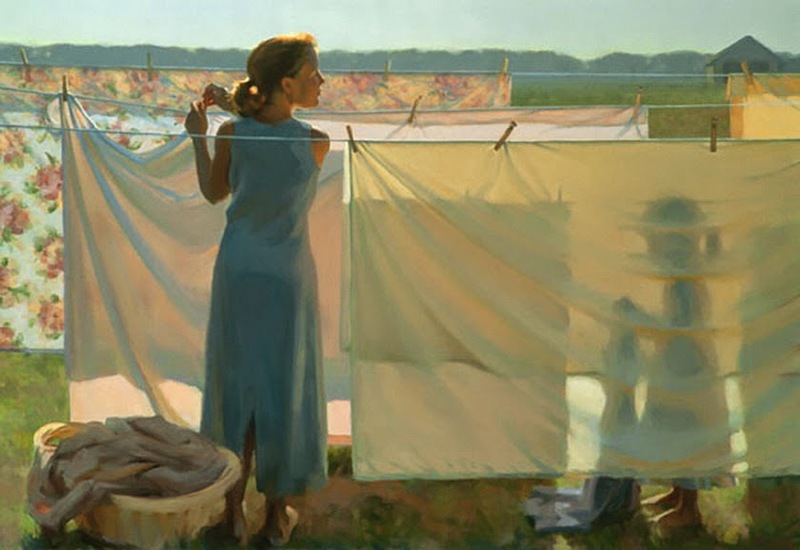 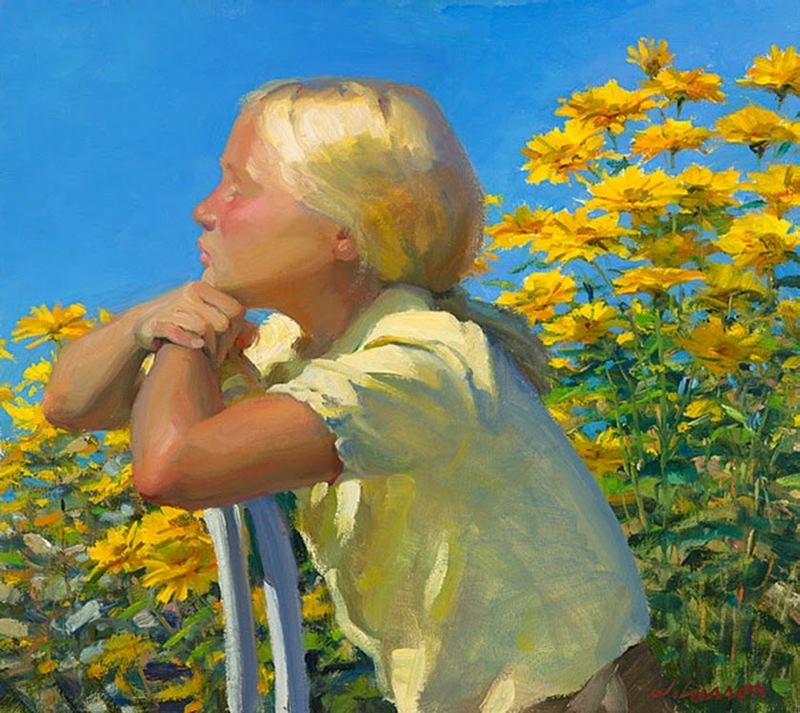 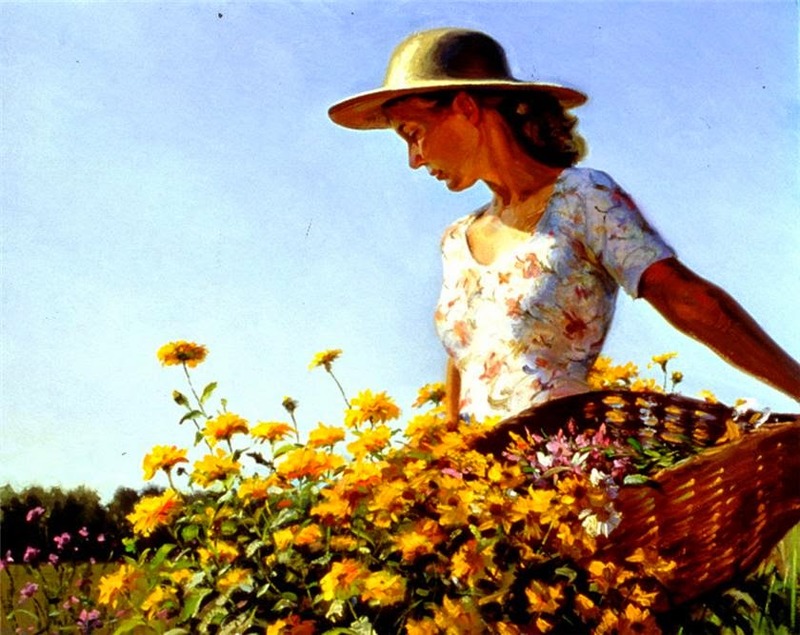 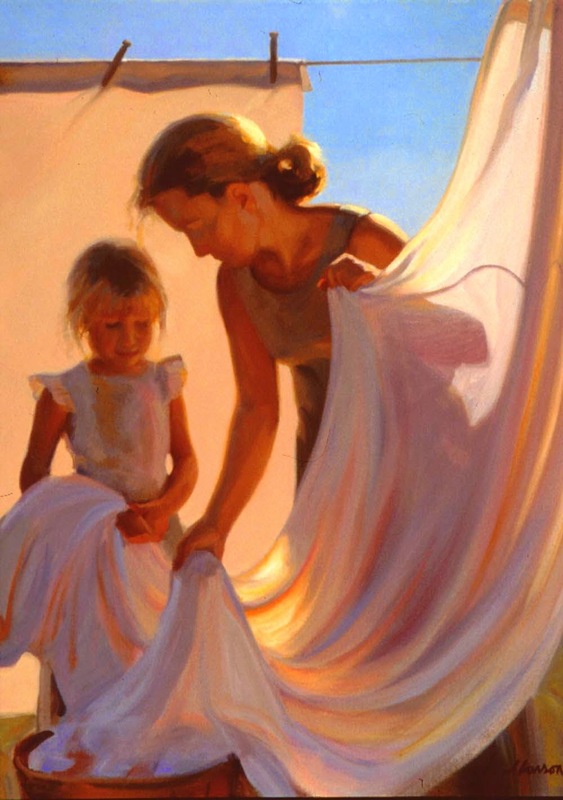 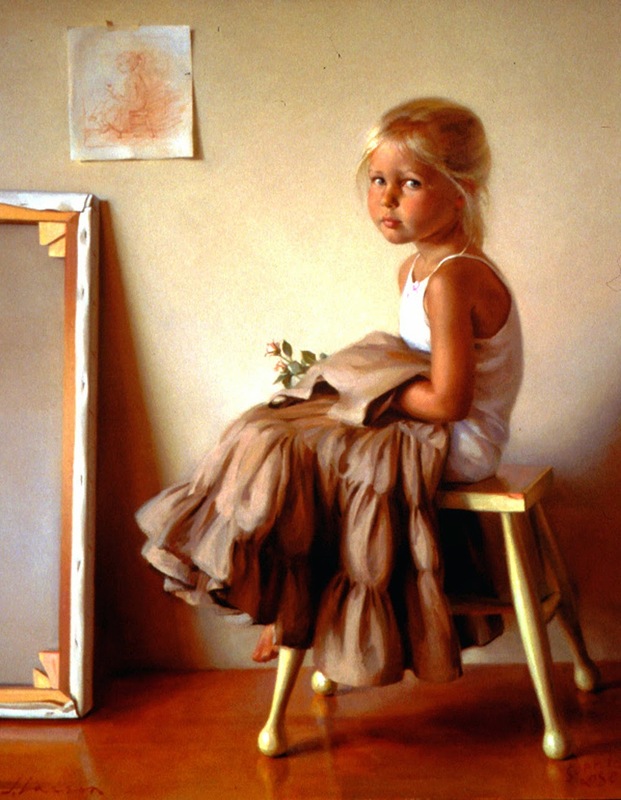 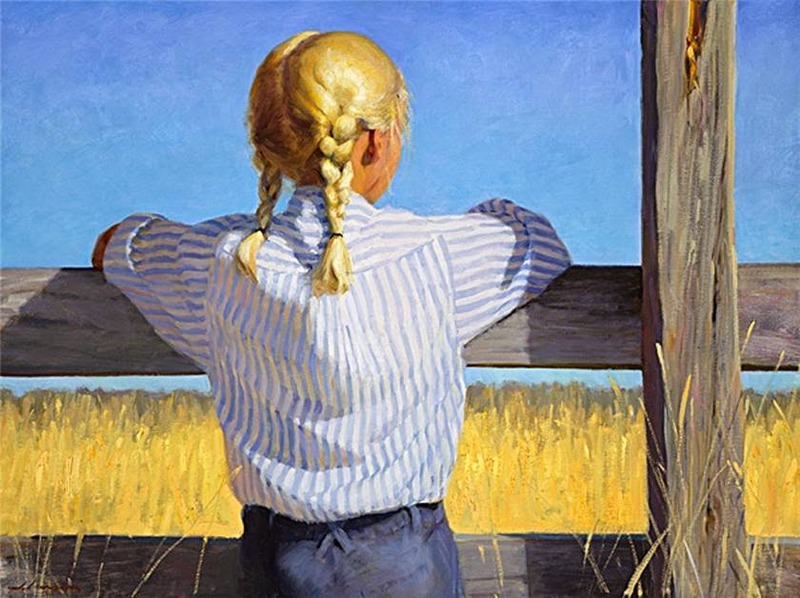 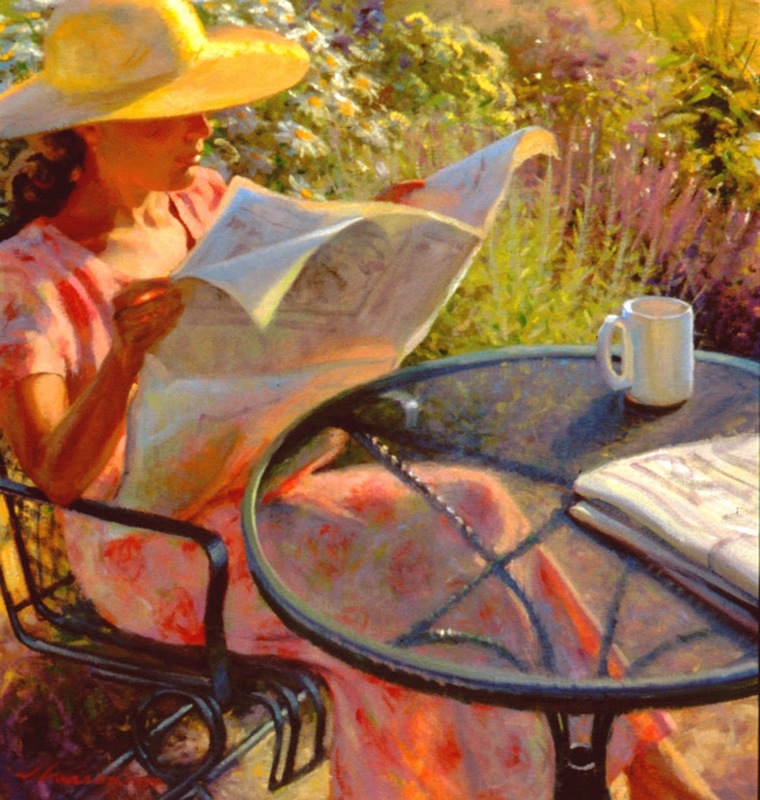 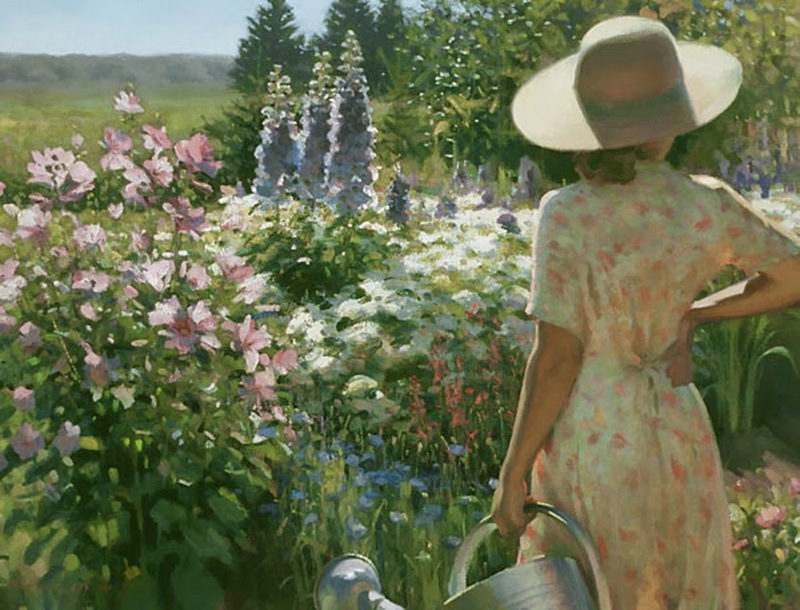 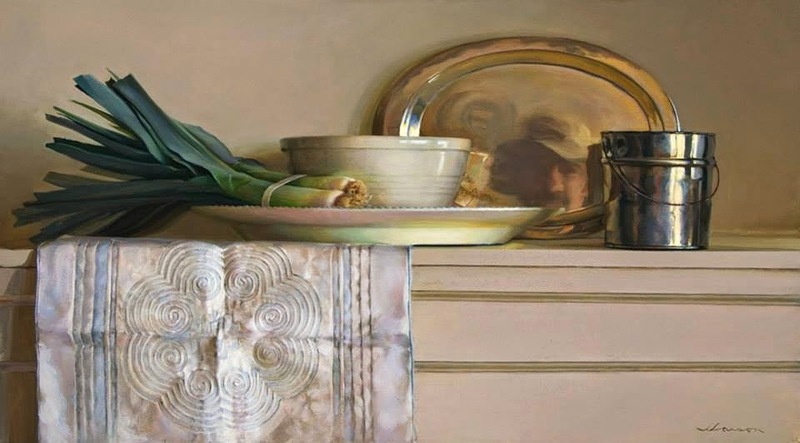 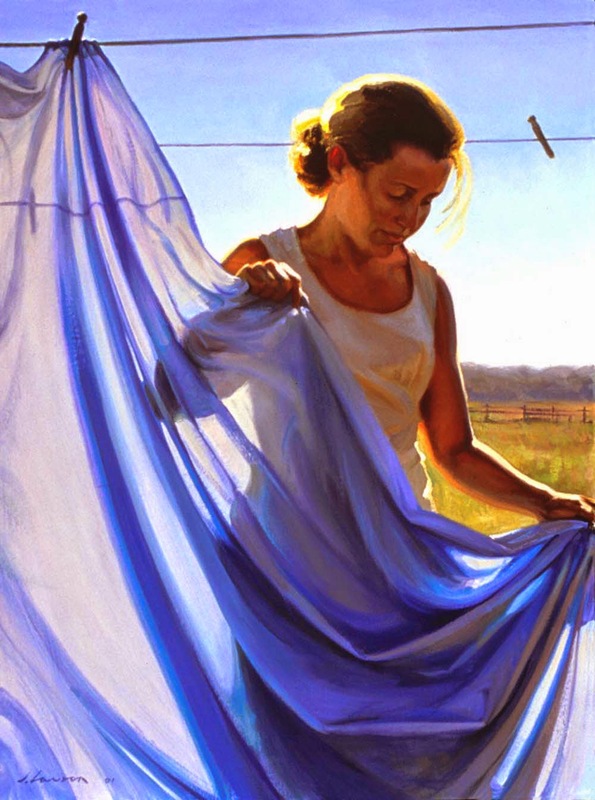 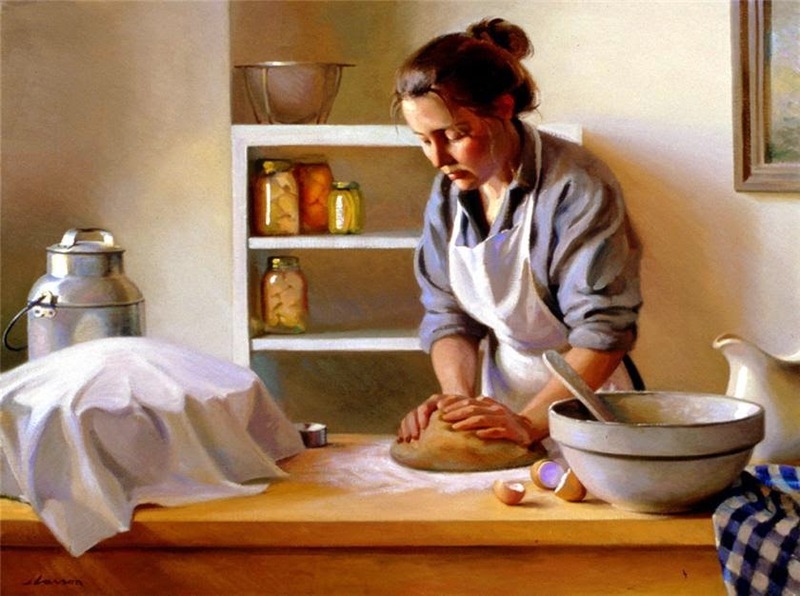 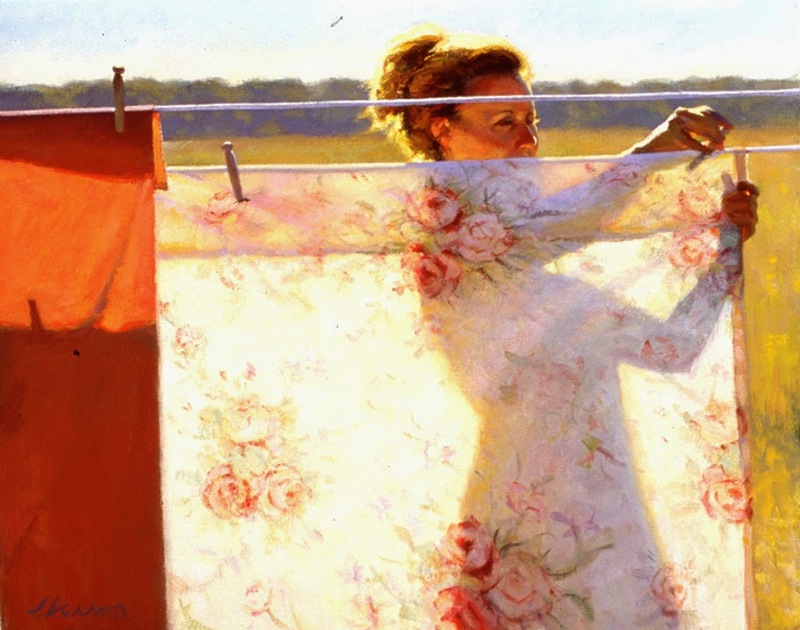 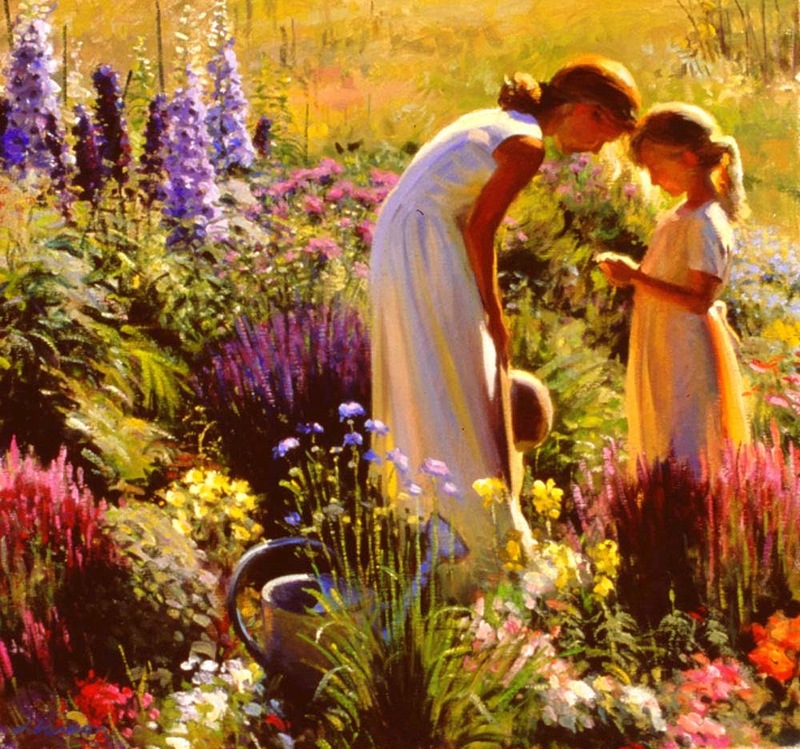 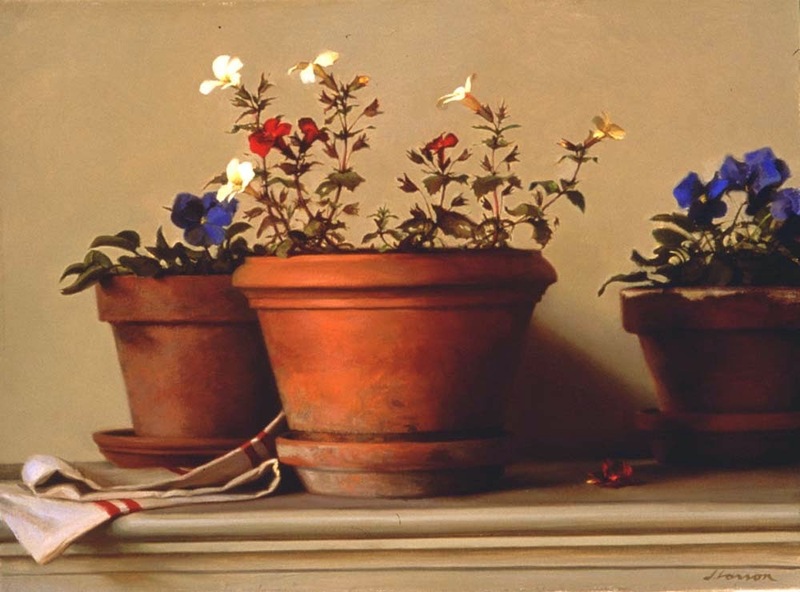 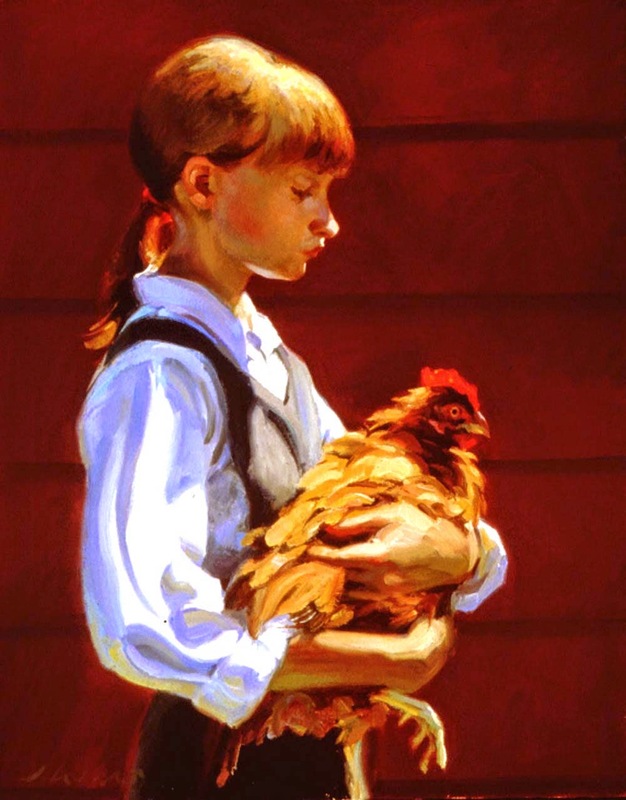 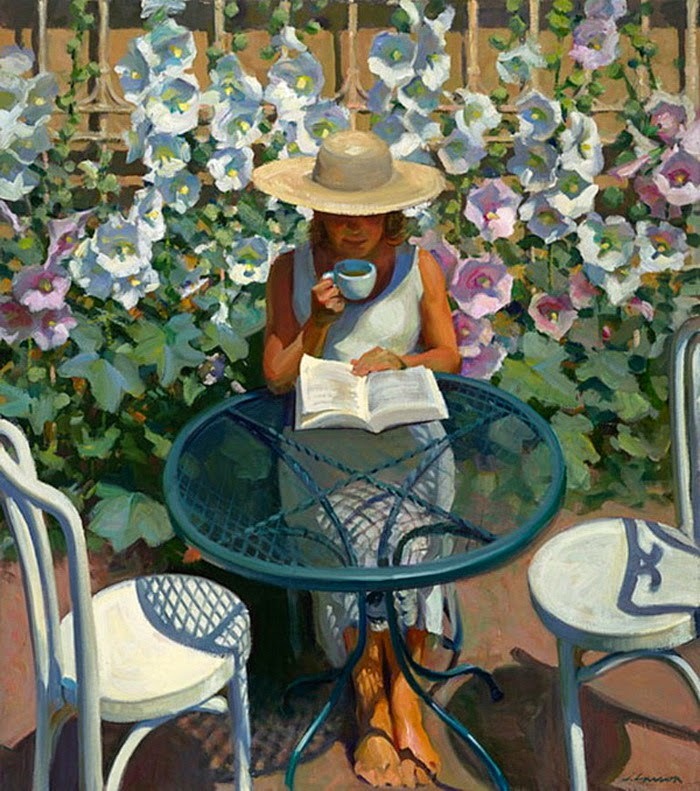 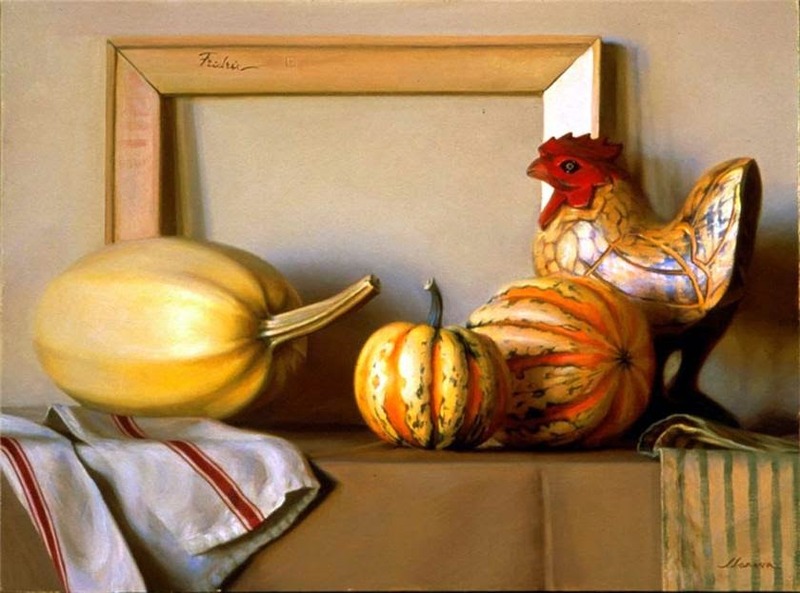 Jeffrey T. Larson was the 2008 winner of the 25th Annual National Still Life Competition from The Artist’s Magazine. 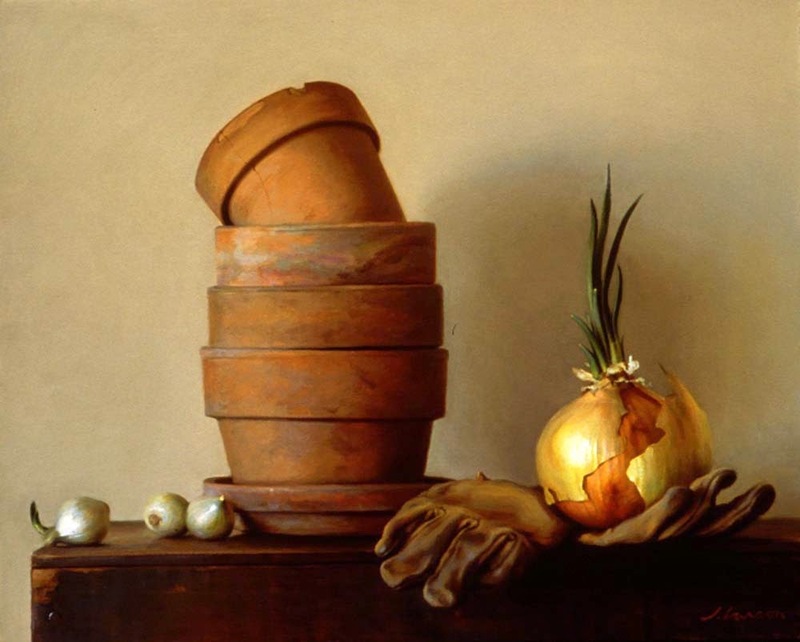 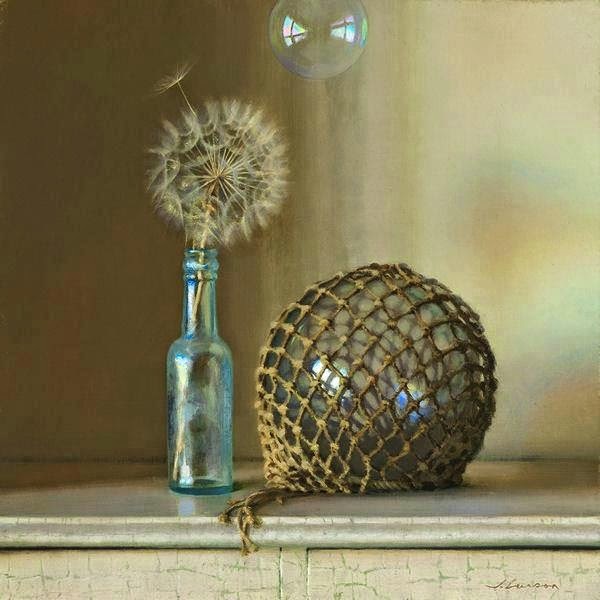 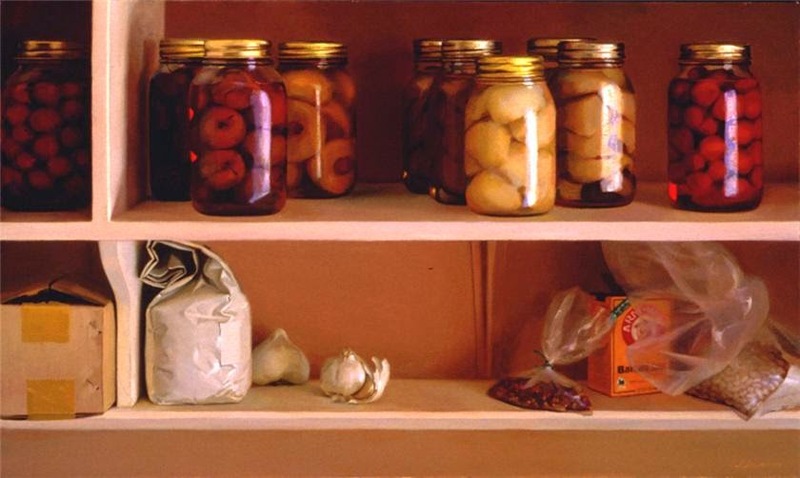 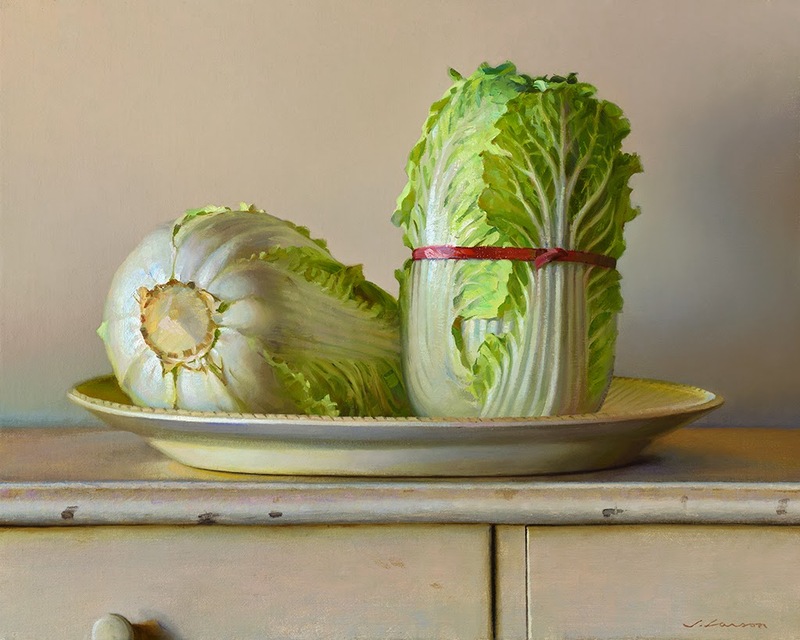 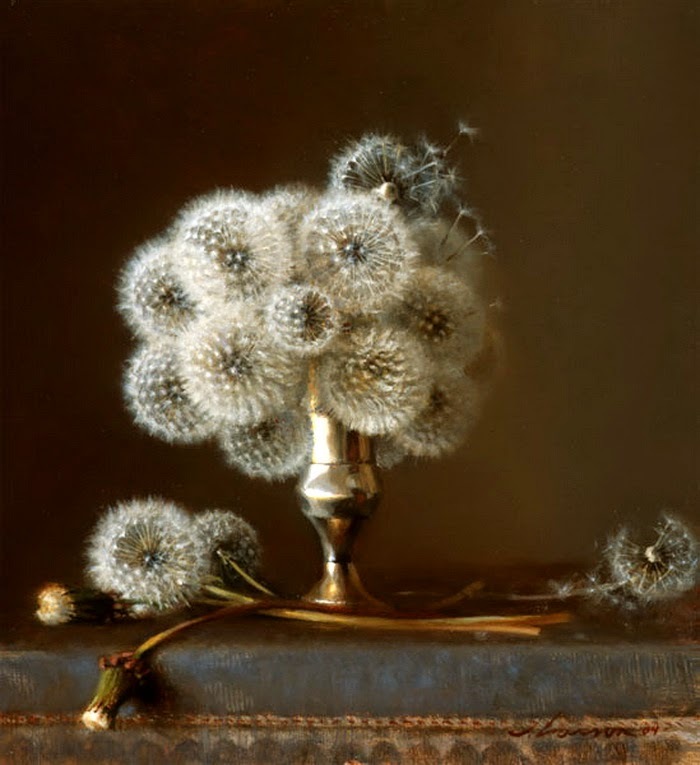 Larson won first and third place in the still life competition at the 5th International 2008/2009 ARC Salon Competition. 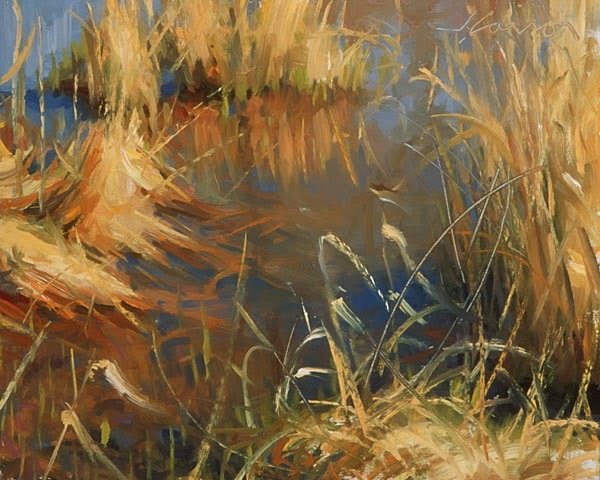 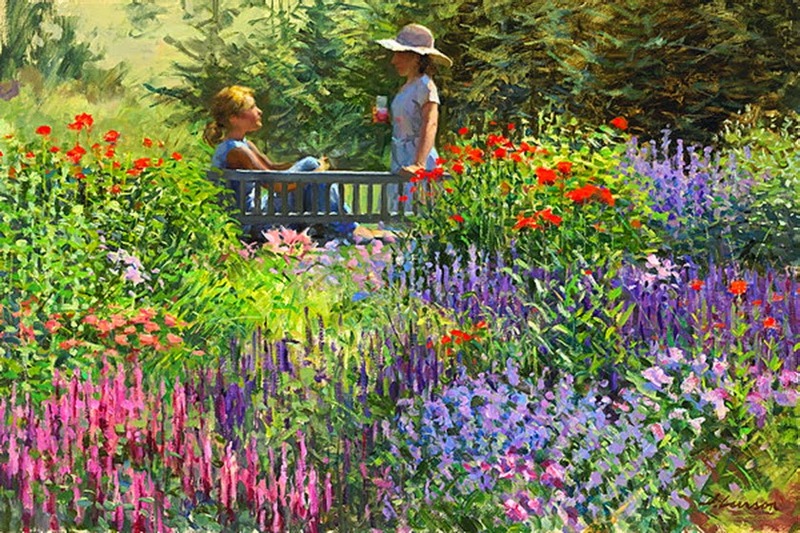 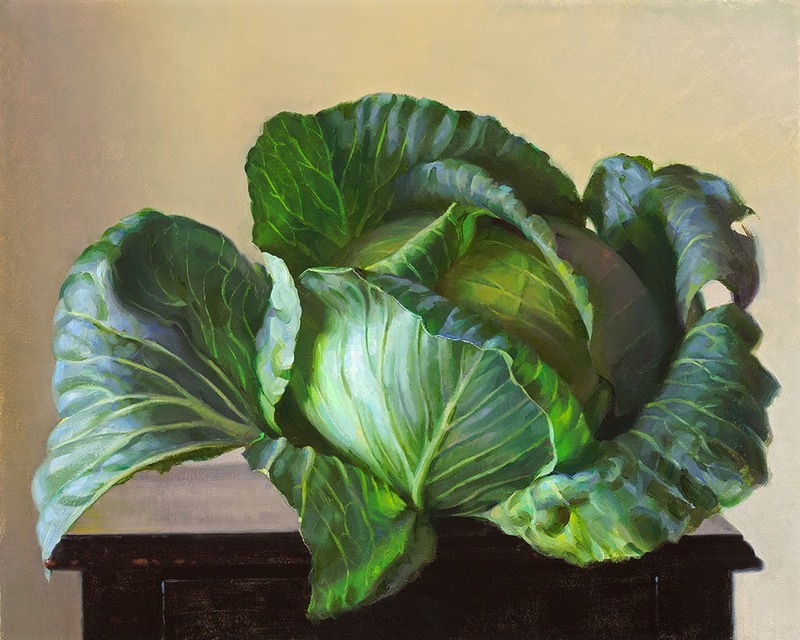 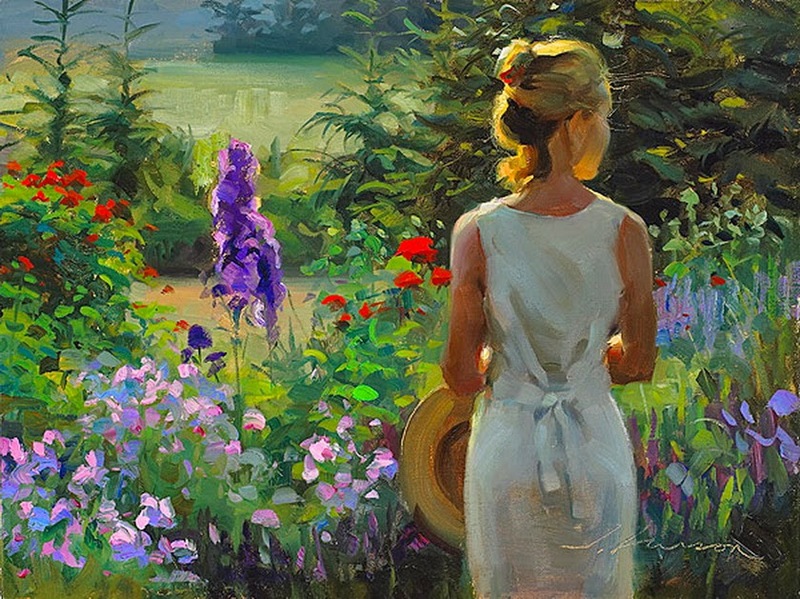 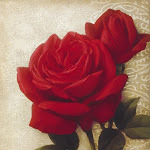 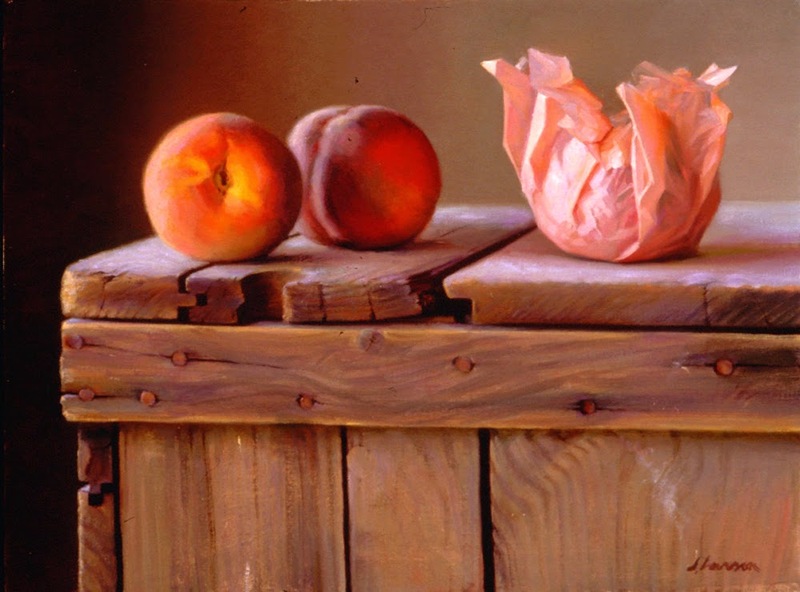 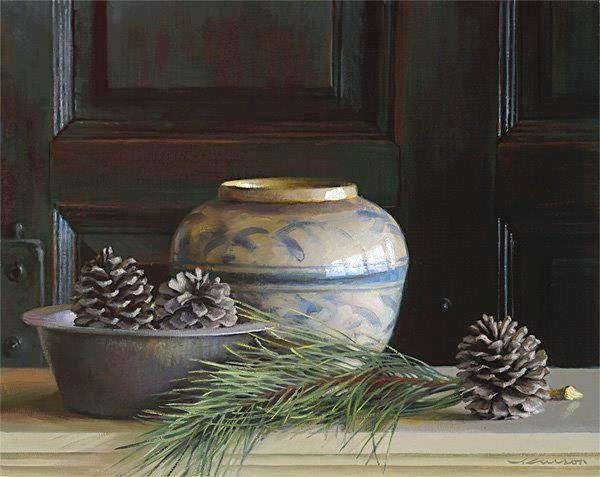 Most recently, he was awarded First in Landscape at the 25th annual, Artists Magazine Landscape Show. 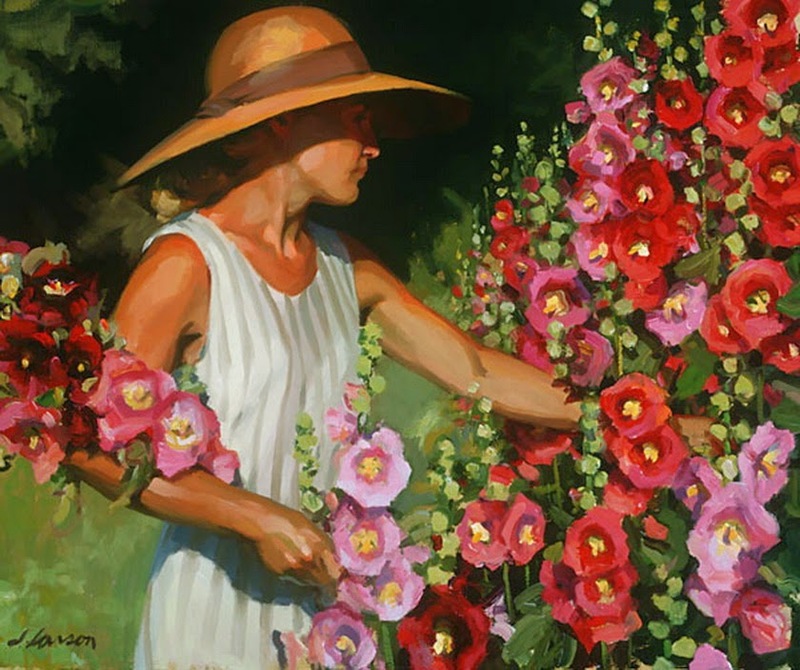 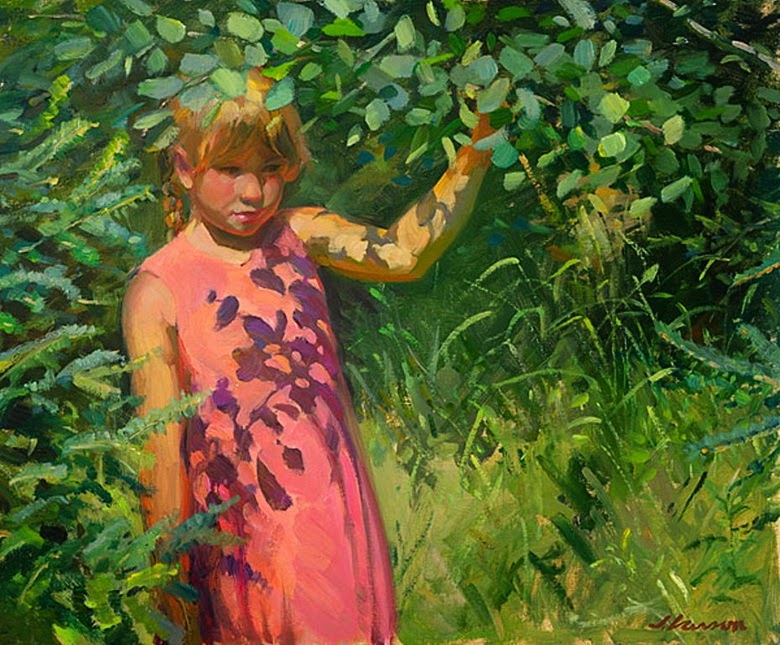 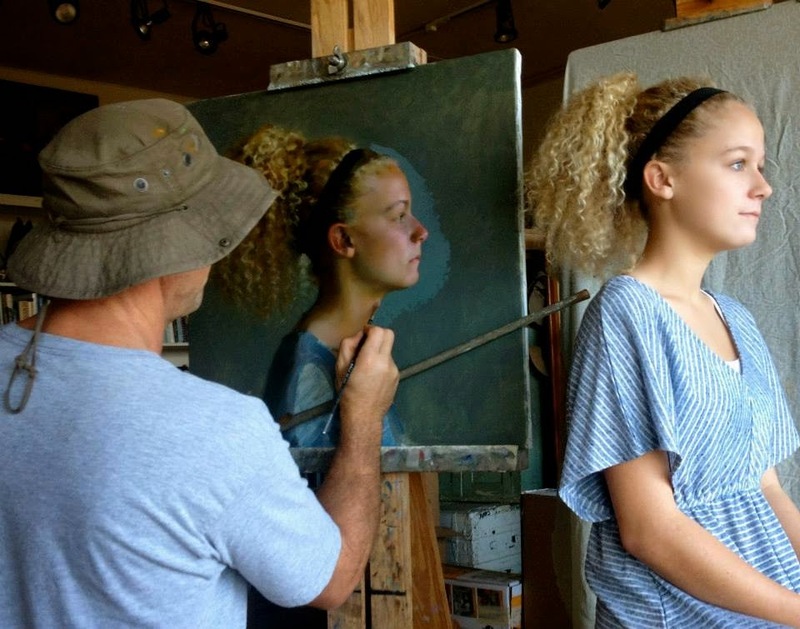 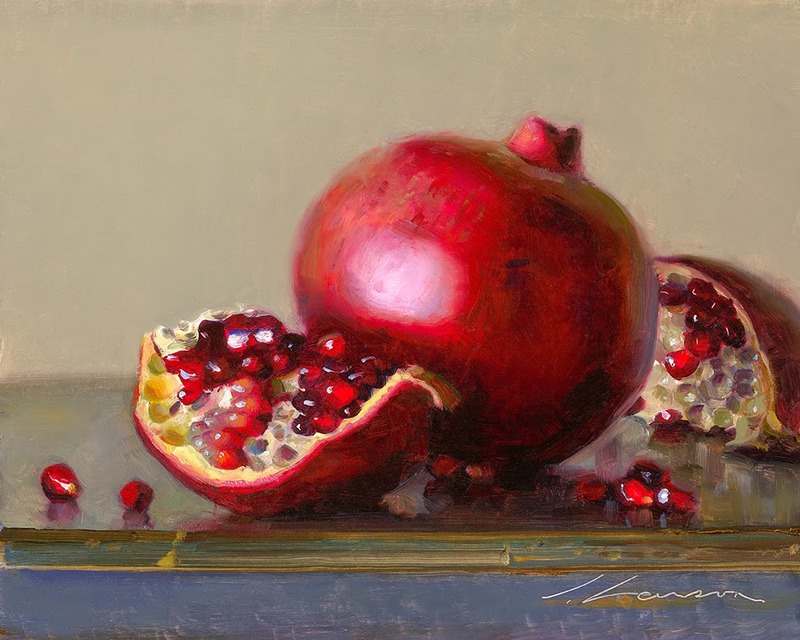 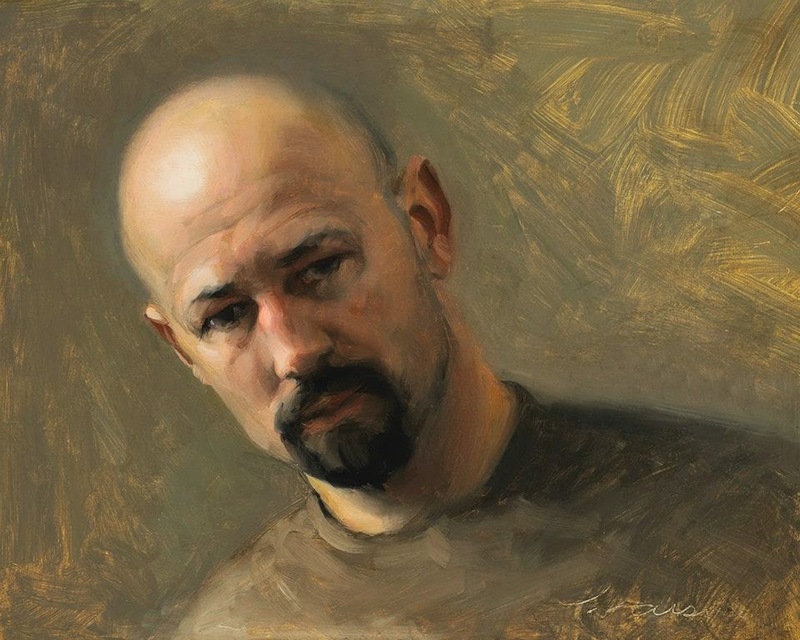 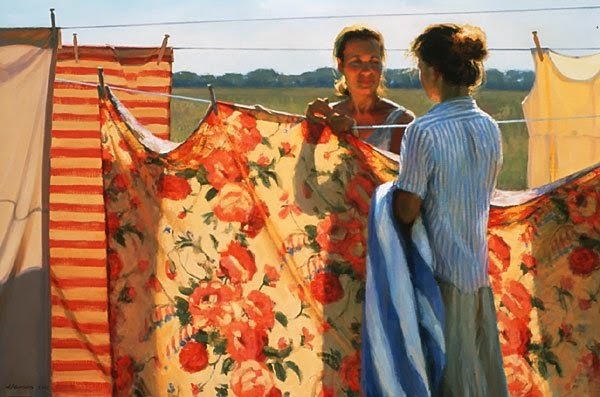 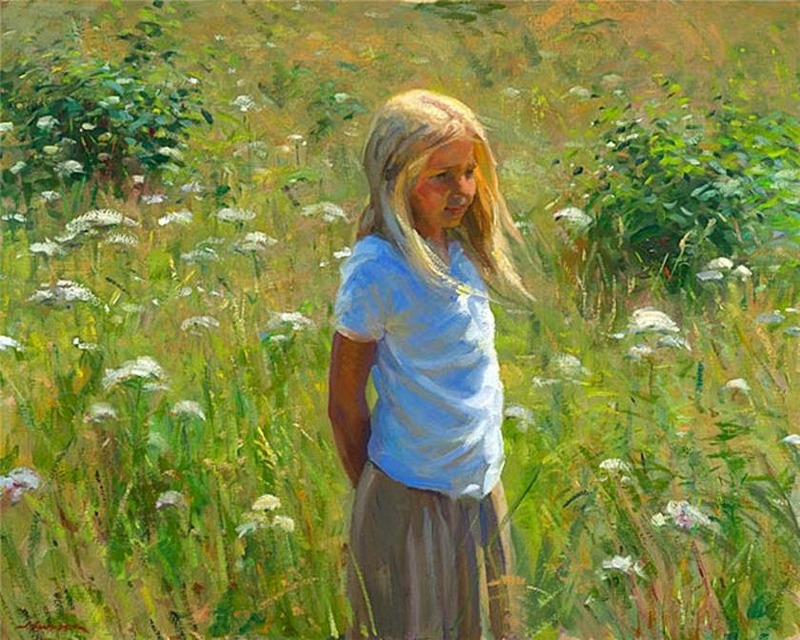 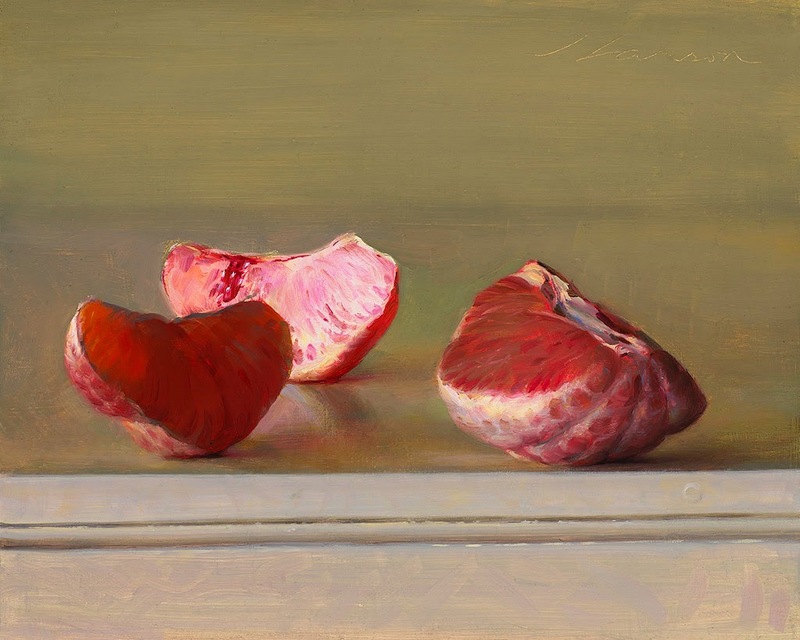 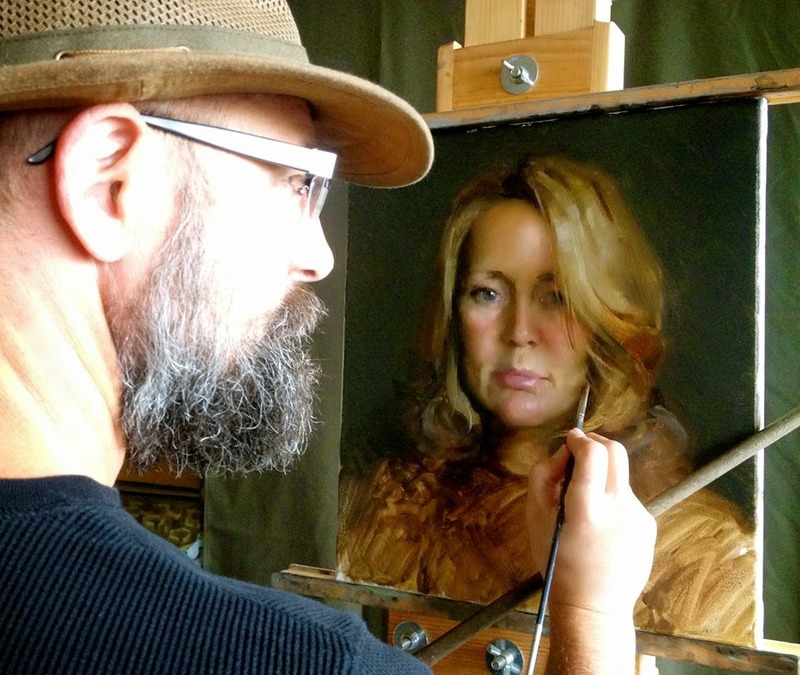 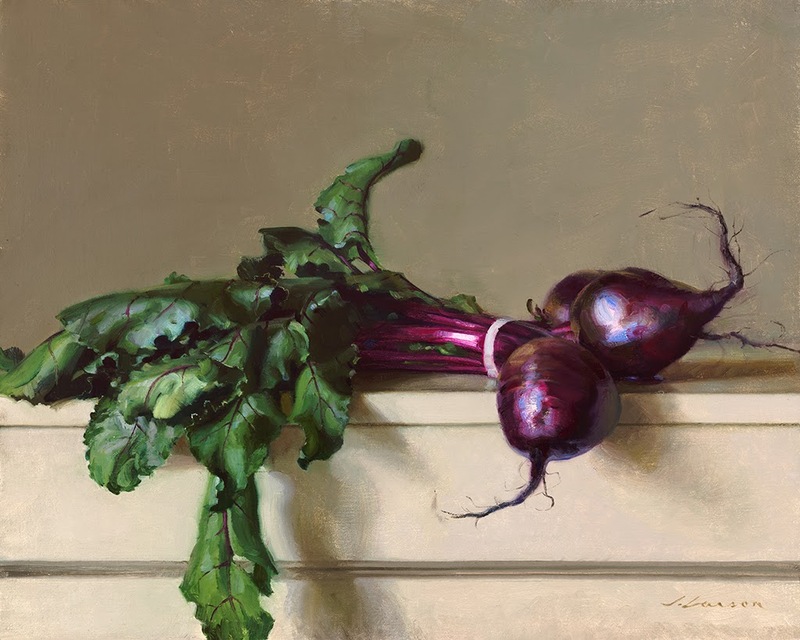 Larson currently teaches at The Atelier in Minneapolis MN and gives seminars on traditional oil painting techniques throughout the United States. 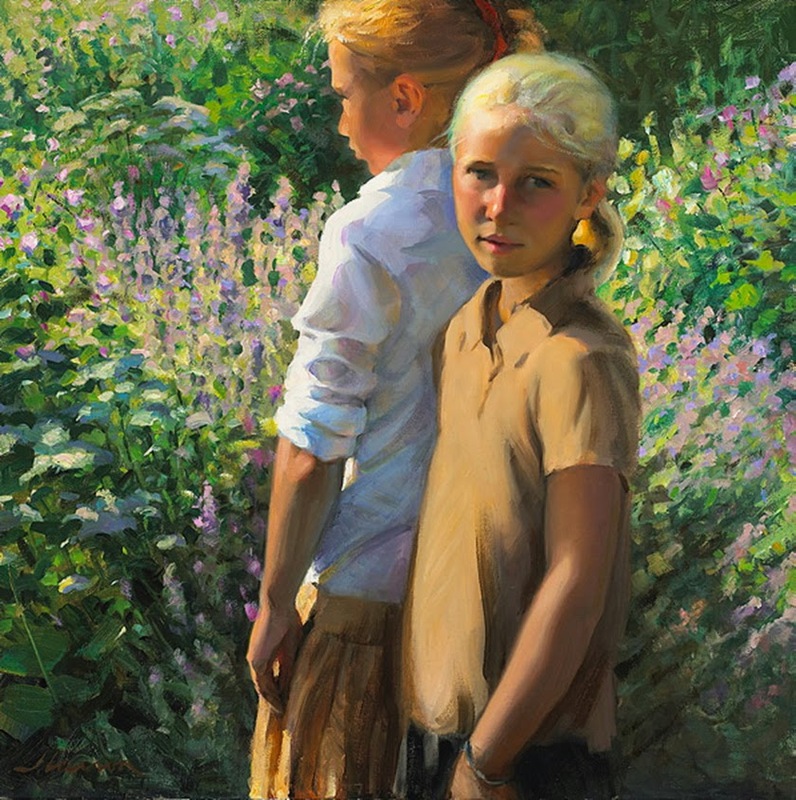 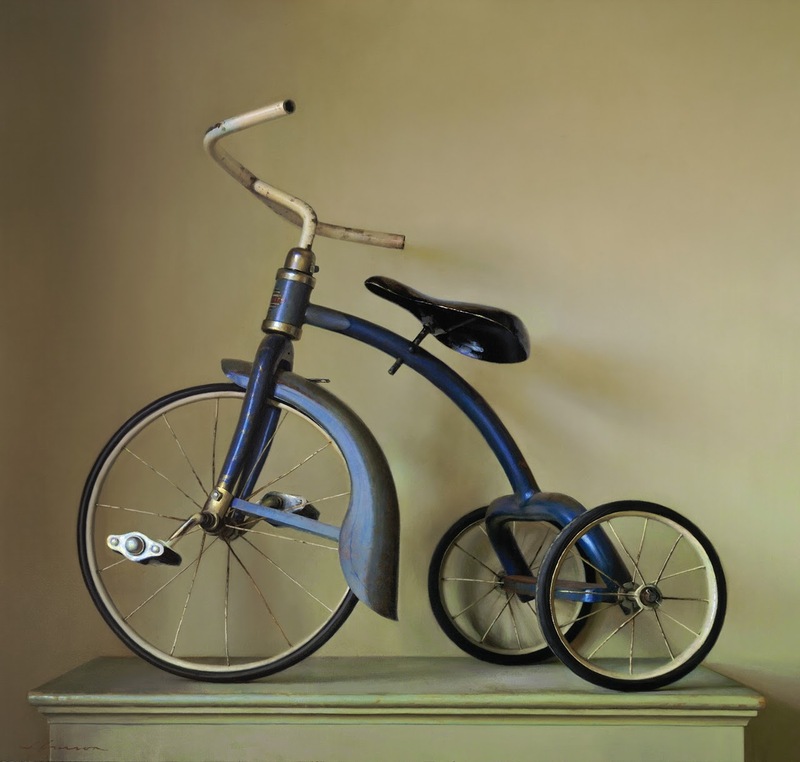 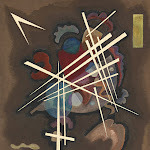 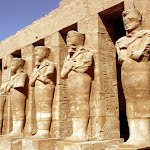 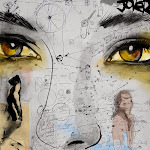 His work is included in many important private and corporate collections throughout the United States and abroad. 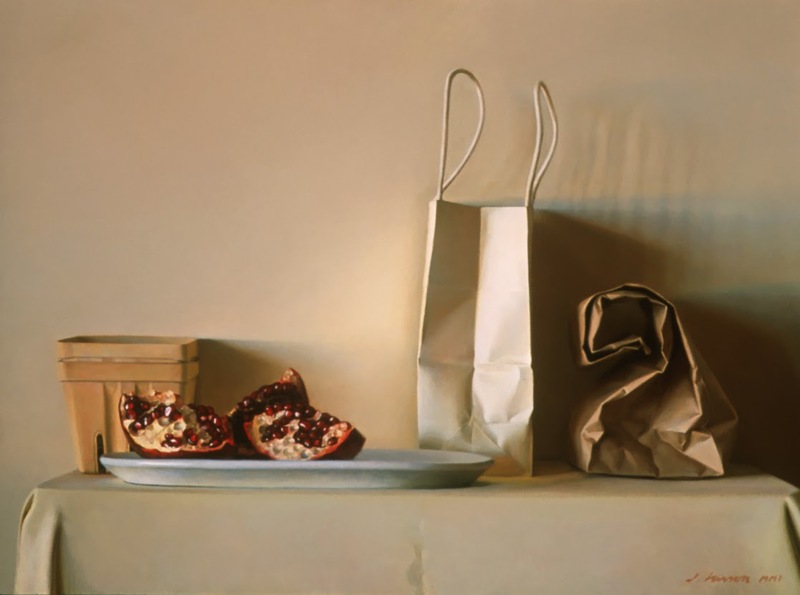 1989 US Art Magazine – December Showcase.